Regan Gentry has a Bachelor of Fine Arts in Sculpture from Otago Polytechnic. 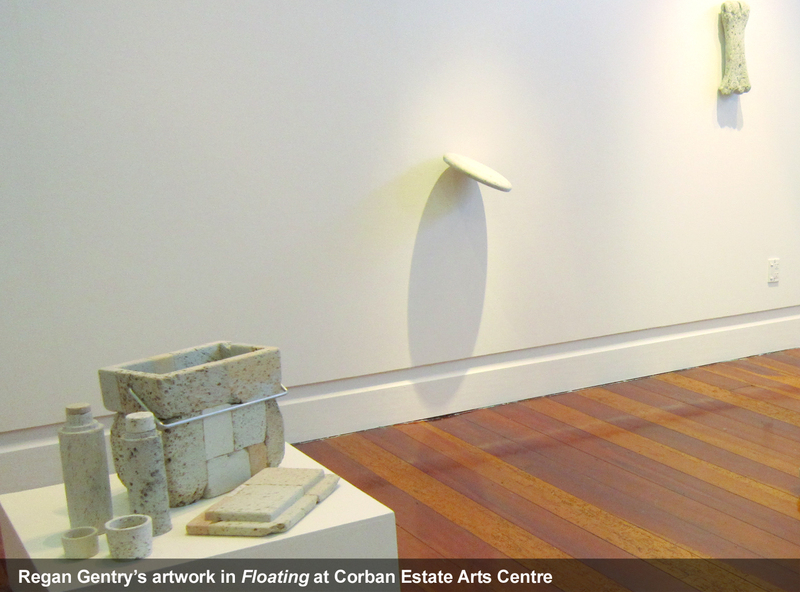 His exhibition Floating is currently on at Corban Estate Arts Centre until 24th February. Floating is a continuation of Regan’s “investigations of place through locally relevant materials.” Regan strived for light-heartedness in his exhibition, in terms of the objects he has made. He also hopes that visitors will see “a sense of vulnerability and instability represented through stone, when stone often represents solidity and security.” Pumice is porous, resulting from immense pressure and dramatic change during its creation. 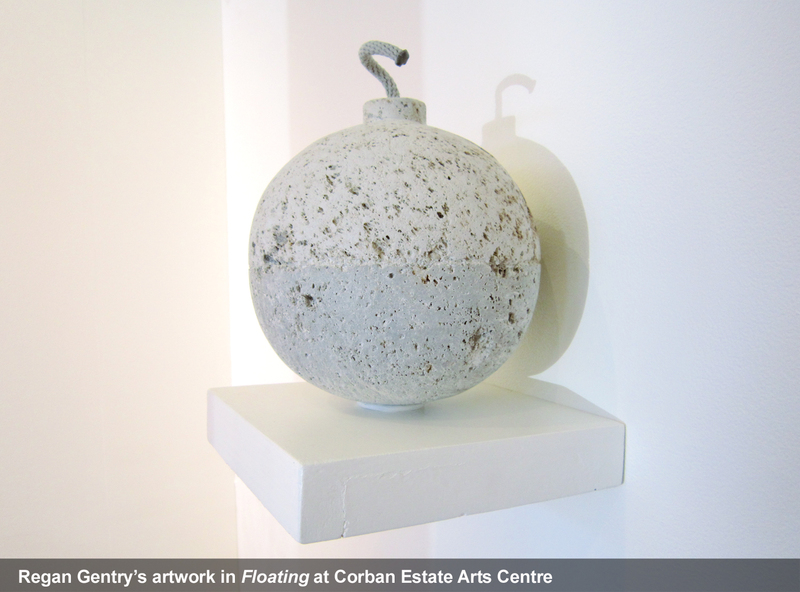 Unlike other rocks, pumice floats on water, as do the objects in Regan’s exhibition. 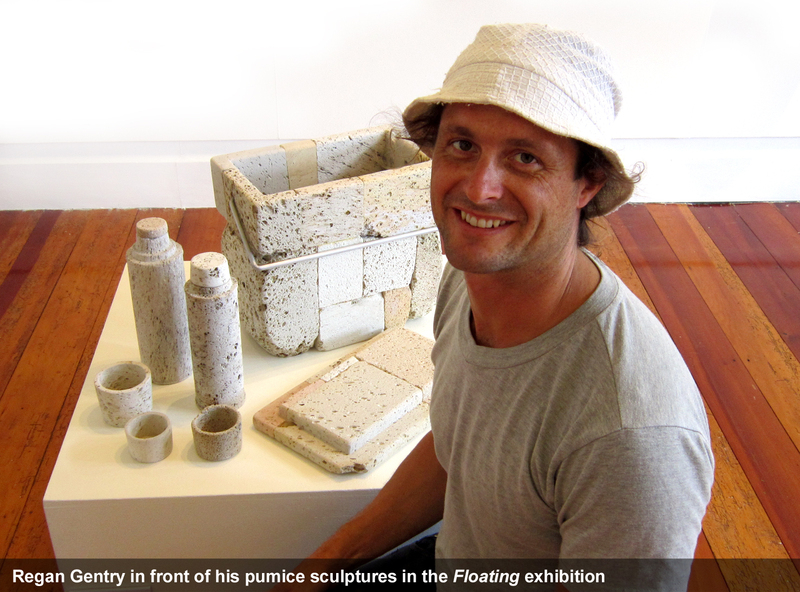 The idea of floating came about during a period in his life when he was “at a bit of a loose end” with his art practice after returning to New Zealand after living in Holland. In this artist interview, Kathy Barry talks about her time as the 17th McCahon House Artist in Residence. Located in French Bay, West Auckland where New Zealand’s most prominent artist, Colin McCahon and his family lived during 1953 to 1960, it is known to be a significant period in McCahon’s artistic career. McCahon’s home has been preserved by The McCahon House Trust who also established an artist residence in his honour. The McCahon House Artist in Residence - Parehuia programme has become New Zealand’s leading residency. 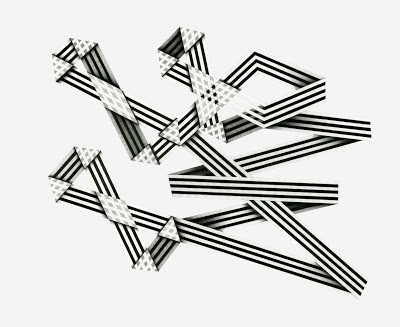 It was on this residency in 2012 that Kathy developed a new series of intricately-drawn geometric abstractions that feature in her post residency exhibition, Tickets to the Paper World, at Corban Estate Arts Centre, until 20 January 2013. 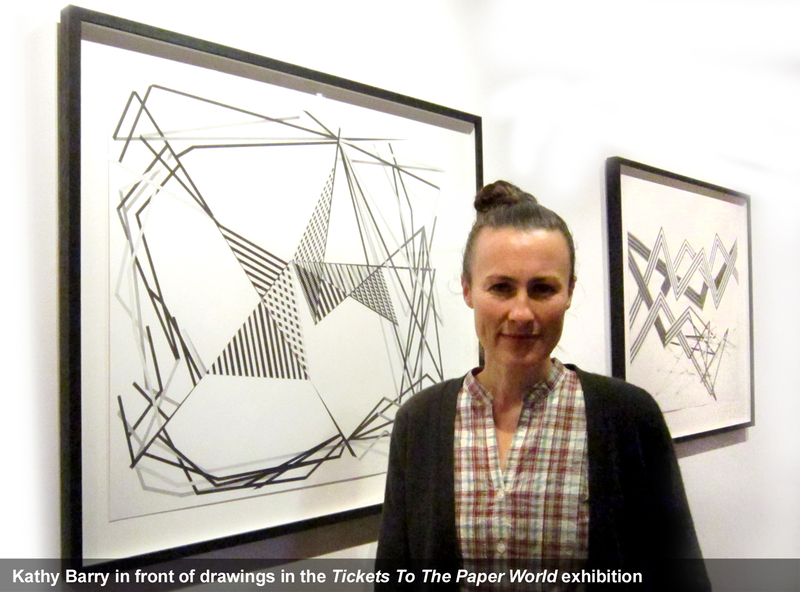 Kathy Barry, Tickets to the Paper World (2012), pencil on paper. Courtesy of Antoinette Godkin Gallery. 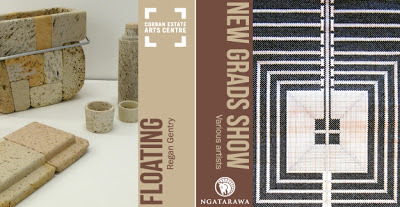 Kathryn Tsui (KT) What drew you to apply for the McCahon House Artist in Residency- Parehuia programme, was there anything in particular about this residency? Kathy Barry (KB): What appealed to me about the McCahon House Residency is that it’s based in Auckland, so you that you can still be connected to the Auckland art community but also have a space away to focus on your practice in a sustained way. The location is perfect because it feels very secluded, but at the same time only five minutes away from cafes and the supermarket. KT: What was it like to live and work in such a custom-built residency? KB: The residency was designed by Bossley Architect’s to be situated amongst a cluster of large, established Kauri trees, with minimal interference to the site. The outcome is quite a feat of engineering, the house and studio are supported by steel-framing, and are suspended over and amongst the trees. The house itself seemed to act as a metaphor for the residency, for the way it held everything in balance: isolation, focused-sustained working time, a custom-built studio, financial support, and connection with the Auckland art community and the community at large. The place holds all of these conducive elements in a state of balance to create an ideal working situation. Kathy Barry Engine (2012), pencil on paper. Courtesy of Antoinette Godkin Gallery. KT: How was the residency different to your usual art making practice and what were the benefits? KB: The McCahon residency has an active public programme which brings a wide range of people into the artist’s working environment. Every week I would give an artist talk or open the studio to various arts or school groups. I thought this worked quite well, as an occupational hazard of sustained studio time can be the experience of isolation. 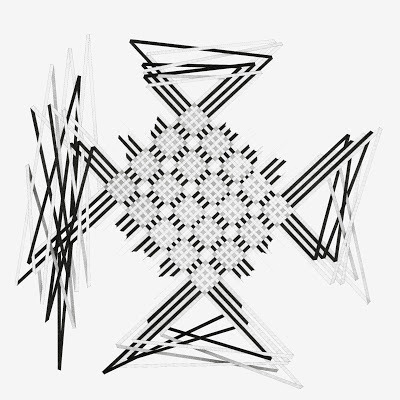 So it provided a sort of balance to the residency experience to be able to engage with the Auckland arts community and the community at large from the platform of my studio. Plus, because of the diverse range of people that visited me at the studio, it meant that I had to consider my work from multiple perspectives in the attempt to make my work accessible or relevant. KT: While you were living there did you think much about Colin McCahon and his life as an artist? KB: I think that you can’t help but constantly reflect on McCahon, living and working so closely to his cottage. He is a real presence at the site. I often thought about the humbleness of his cottage and how it testifies to the toughness of existing as an artist. As well as how difficult and isolating it must have been for Anne McCahon raising four children there. I think the area is quite a special part of Auckland and I could understand how it stimulated the significant shifts that occurred in his work while he was there. KT: Did the West coast environment change or influence your process around art making? KB: Yes, I think so, it’s a very inspiring and beautiful place to make work. Because the McCahon studio is cantilevered over the trees, and has large windows, the bush becomes a strong presence. While I was there the Kahikatea trees were fruiting so there was a lot of bird life. Rather than listen to music or the radio, while I was working, I would mostly listen to the bird song and the hum of the bush, which would sound different at different times of the day. I walked a lot too, which became part of my creative process. There’s some great tracks in the area and many of them are hidden away, often it was locals that would point them out to me. So overall it became quite an immersive environment. I don’t know how exactly or even whether it influenced what my work looked like. 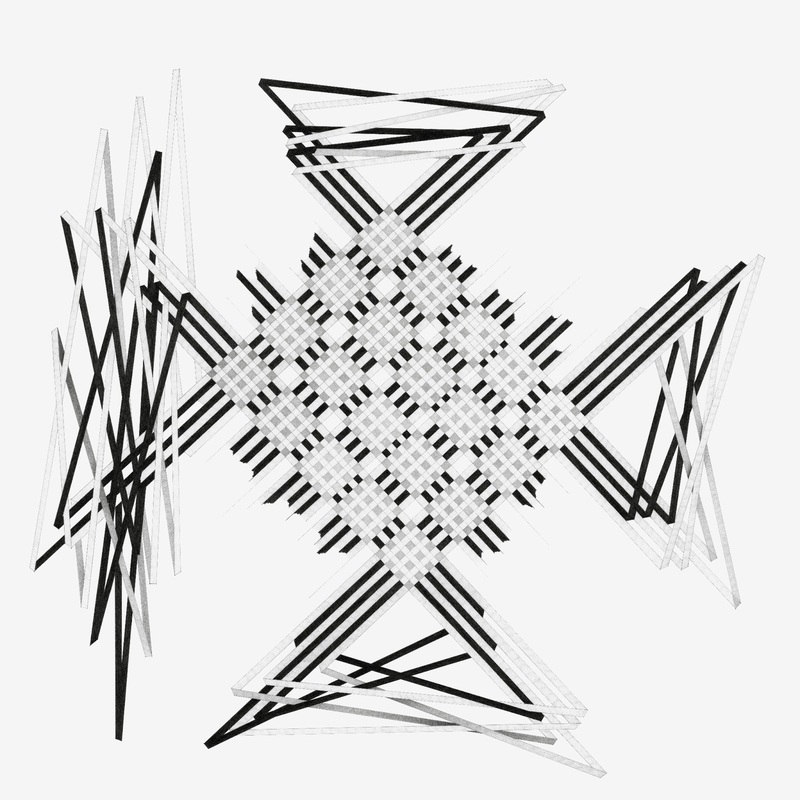 But it certainly provided a meditative space where I could deepen into my practice and shift the work along. A couple of years ago I lived and worked out at Judy Miller’s house and studio in Anawhata, and it was there that I first developed this series of drawings. I think there was something about the slow pace of the West coast environment that engendered such precise and contemplative works. Kathy Barry Black is all colours at once (2012), pencil on paper. Courtesy of Antoinette Godkin Gallery. Kathy Barry is an Auckland-based visual artist with a practice founded in drawing. In 2012 she was the recipient of two artist in residency programmes. 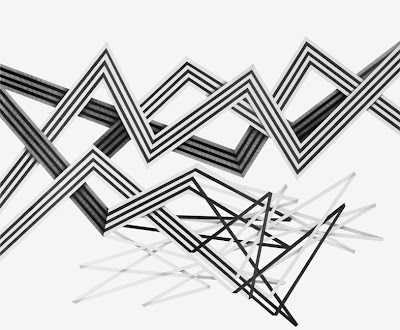 She is the 17th McCahon House Artist in Residence and received a Creative New Zealand grant to be artist in residence at Vermont Studio Centre, USA. Since completing a Master of Fine Arts, Honours, from Elam School of Fine Arts in 2004, Barry has held various tertiary teaching positions at Elam, Unitec and Massey University’s College of Creative Arts. Currently represented by Antoinette Godkin Gallery, Auckland and Bowen Galleries, Wellington, Barry’s work is also held in the Wallace Arts Trust and international collections including The Collection of The New Zealand Ministry of Foreign Affairs and Trade.